Showing that you can overcome adversity to impact change, Melinda Cruz is the awarding winning founder of Miracle Babies Foundation - Australia's leading organisation for premature and sick newborns. She is a published researcher, influencer and expert speaker on topics such as not for profit start up and social entrepreneurship, health and consumer advocacy, and how being resilient can help to live a life of inspired action. Starting the Foundation in 2005 after her own experience of having three premature babies, the incredible difference Melinda has made to thousands along with her impact as a successful entrepreneur has seen her win numerous awards including the 2011 EY Australian Social Entrepreneur of the Year and be a regular guest on radio, TV, podcasts and speaker at national and international conferences. In 2013, she was inducted into the Australian Businesswomens Hall of Fame and was a 2015 NSW Woman of the Year, Premiers Award finalist. She is a trusted consumer expert to medical professionals seeking to improve treatments and understanding of premature and sick babies and the impact a birth has on the family unit. In 2012, she was awarded the title of Honorary Research Associate by the University of Sydney, Medical School and was the first parent to be invited as an Associate Investigator on a National Health and Medical Research Council (NHMRC) neonatal trial. In 2014, Melinda joined the Perinatal Society of Australia & New Zealand's (PSANZ) Consumer Advisory Panel as the inaugural Chair and accepted a position on the PSANZ Clinical Trials executive committee. In 2016, she was asked to join the NHMRC Clinical Trials Ready Development Committee and in 2017 and 2018, was part of two award winning global trials improving the lives of millions of premature newborns. 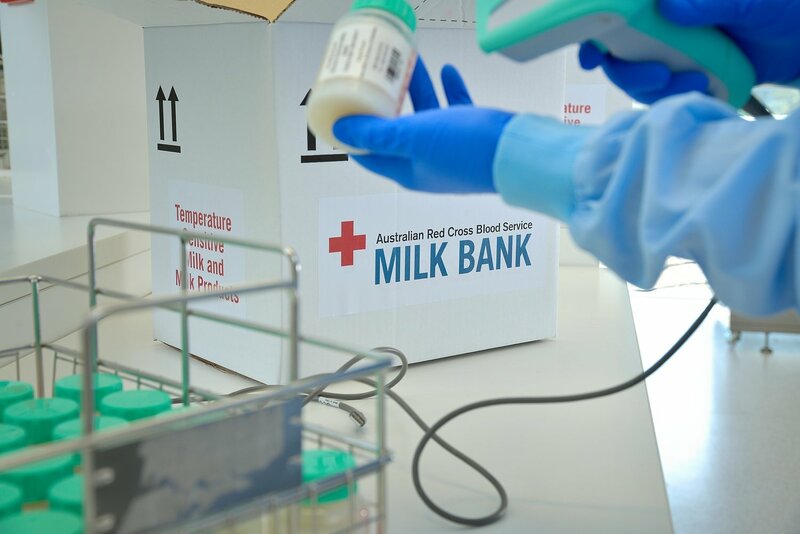 For the second year in a row, she is an EY Australian Entrepreneur of the Year Judge and currently sits on the Red Cross Blood Service Milk Bank Advisory Committee. She is also working on publishing her first book and is raising three teenage boys.